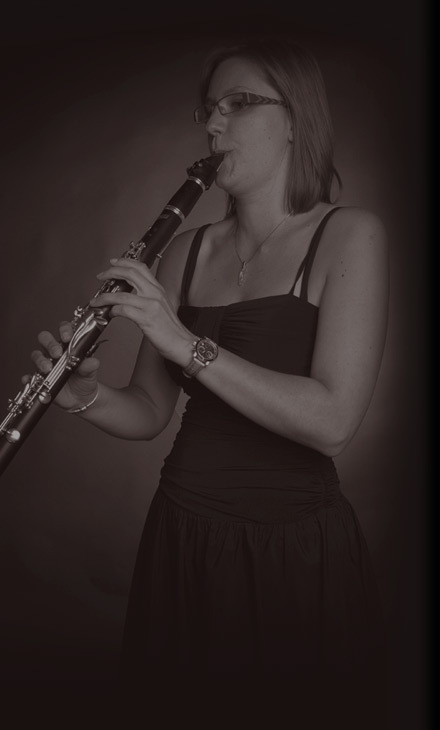 Severine Sierens was born in 1984 and she is a young all-round clarinetist. Severine achieved a Master's degree in Music at the Lemmens institute in the class of Mr Eddy Vanoosthuyse in 2007. Severine is a freelance musician and a teacher. She is also a member of Clarinetensemble Solido and is not afraid of conducting. Music has always been my passion and it is fantastic to turn your hobby into your profession. I've achieved serveral great things in my professional career and of course I want to continue developing it. I invite you to explore my site so you can get to know me as a professional musician. © Severine Sierens All rights reserved.